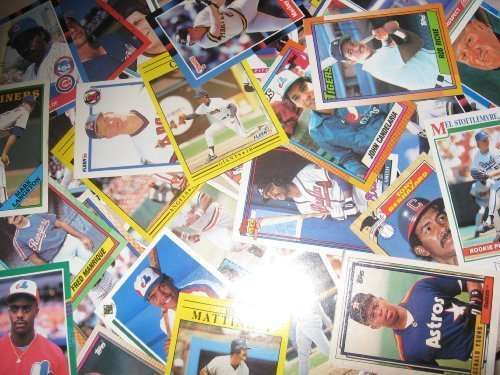 200 Random Baseball Cards, Late 1980s Early 1990s. All cards near mint condtion. All orders include some Hall Of Famers, superstars and semi-star players. Cards in photo may not be included.